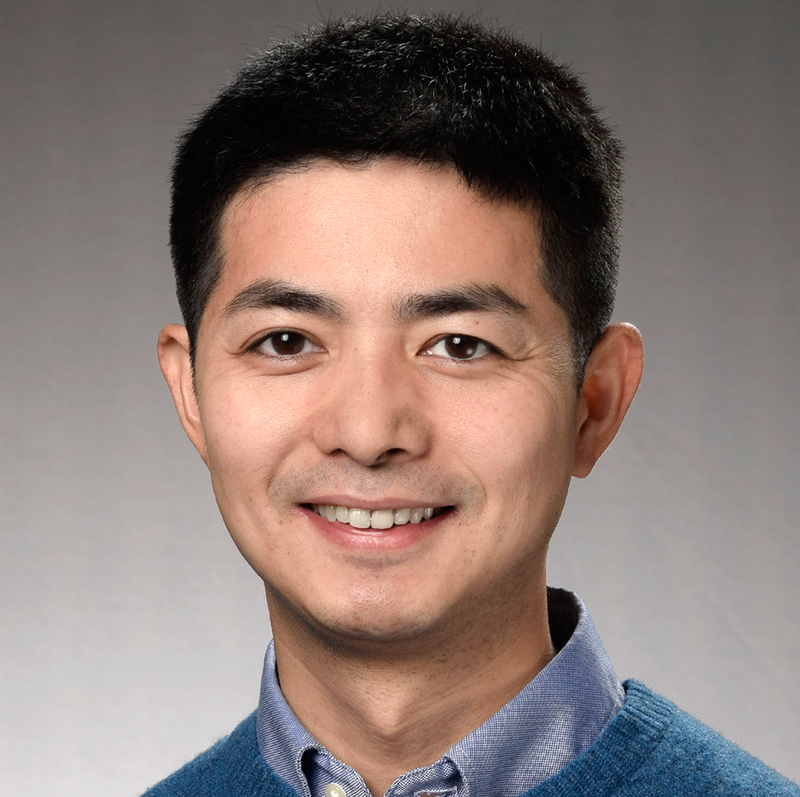 Dr. Jiaxiao Shi is a collaborative biostatistician research scientist in the Department of Research & Evaluation. He works on studies from medical fields including oncology, nephrology, and obstetrics and gynecology. This experience provides him with the necessary medical knowledge for working with epidemiologists and physicians on study design and advanced statistical approaches. Dr. Shi has worked on several large cancer research projects and has publications on cardiovascular disease and on racial disparities. In addition to traditional statistical techniques, Dr. Shi also has a research interest in nonparametric methodologies. The rich data from Kaiser Permanente Southern California give him valuable opportunities to enhance his expertise in data science.